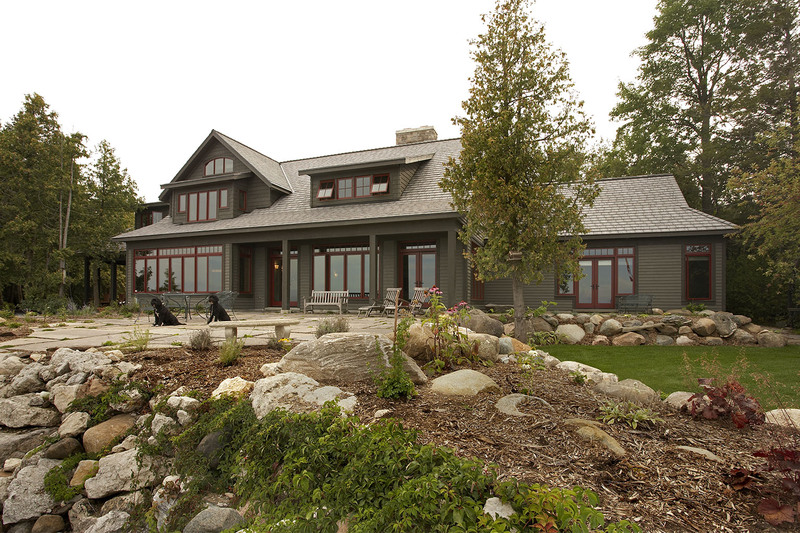 Doug has a profound knowledge of all disciplines associated with residential building. He applies this knowledge to every Village Builders project, large or small. Doug has supervised over 500 projects in his 30+ years of experience, as well as countless renovation and addition projects. When not wearing a hardhat, you might find Doug enjoying the outdoors or spending time with his grandchildren. Ursula is an integral part of our project management team, ensuring budget requirements are met. Ursula offers full report billing; every two weeks you will receive a detailed report showing what portion of your budget was spent, and she will spend time to help you understand your reports fully. Ursula also uses her keen nose for numbers as treasurer for My Friend’s House (a shelter for abused women and children) and volunteers with the Creemore Legion. She is an experienced quilter, loves the outdoors, and enjoys cooking and entertaining friends. Rob’s role is to manage all crews, equipment, materials and sub trades for Village Builders projects. He monitors expenses and documentation for each job, and keeps everyone up to date with his Blog. In his spare time, he hits the ski slopes, reads all types of fiction and nonfiction and spends time with his growing family. Katy is the face of our office and has been in Customer Service for over 20 years with the last 10 in the Financial industry. Katy graduated from the University of Guelph with a Bachelor Commerce Degree. She spends her time with her growing family and on the ice playing hockey. Craig’s expertise in reading construction drawings is critical to Village Builders’ business practice. He analyses costs and prices all our projects to be accurate, specific and reasonable for our clients. Craig has been with Village builders for 10 years, when he is not in the office he is on the job as a Red Seal Carpenter. Outside of the office, you might find Craig on Georgian bay Kite Boarding or on his mountain bike.